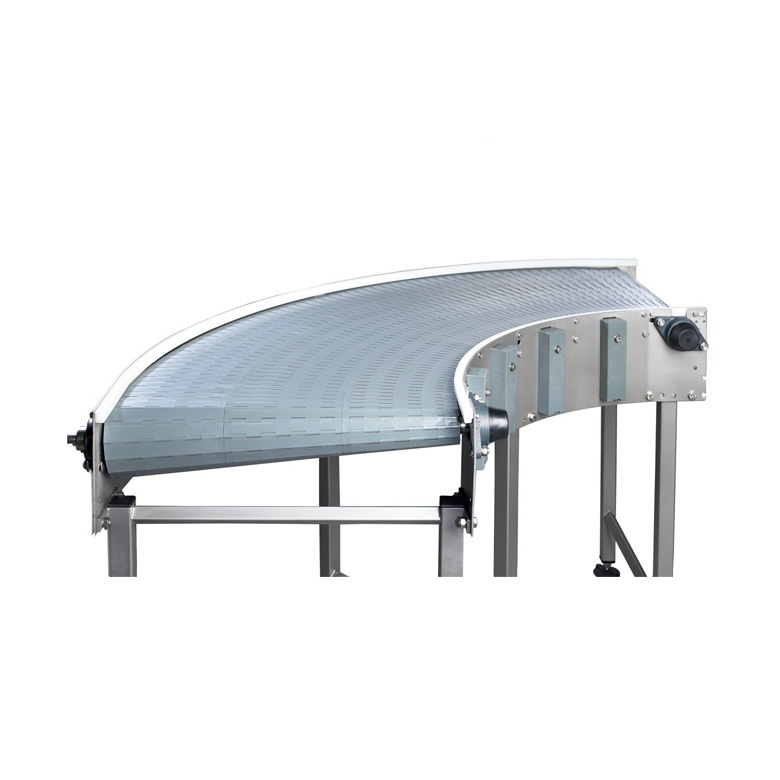 Jonge Poerink Conveyors: quality and efficiency that you can count on. 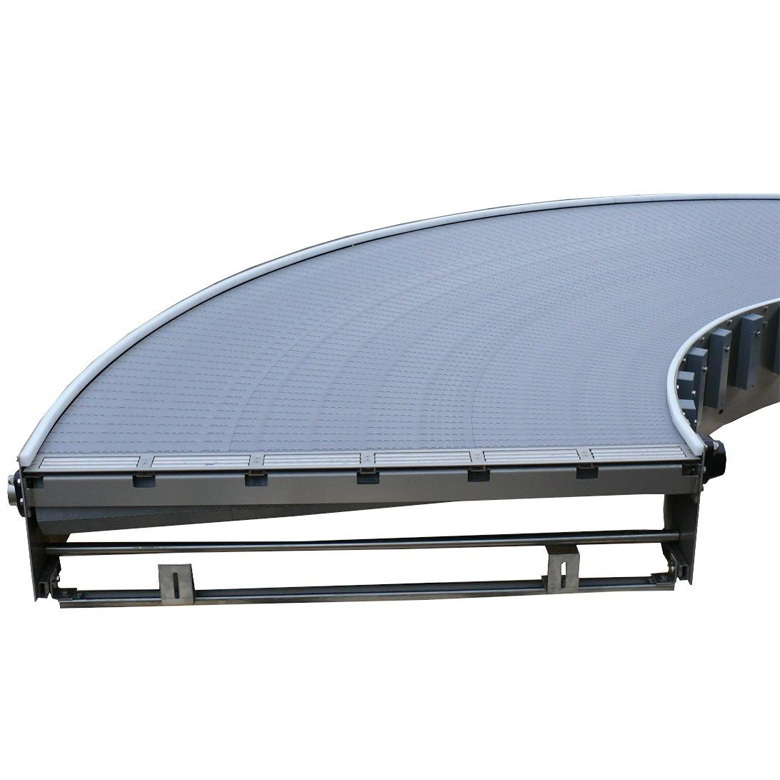 You want to transport your products to a high standard. 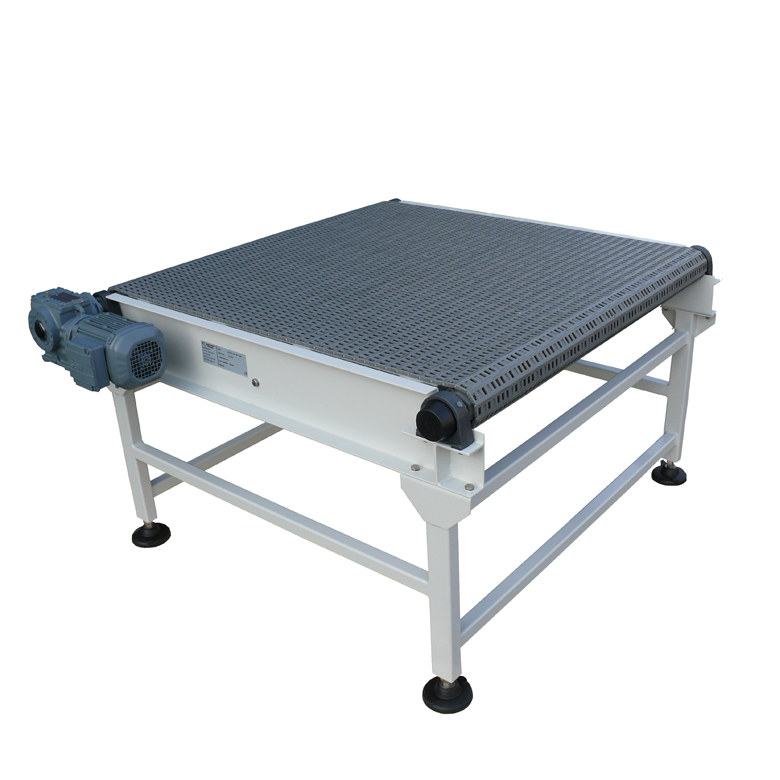 Then it is important that you can trust on a conveyor that will not let you down and you can count on 24/7. 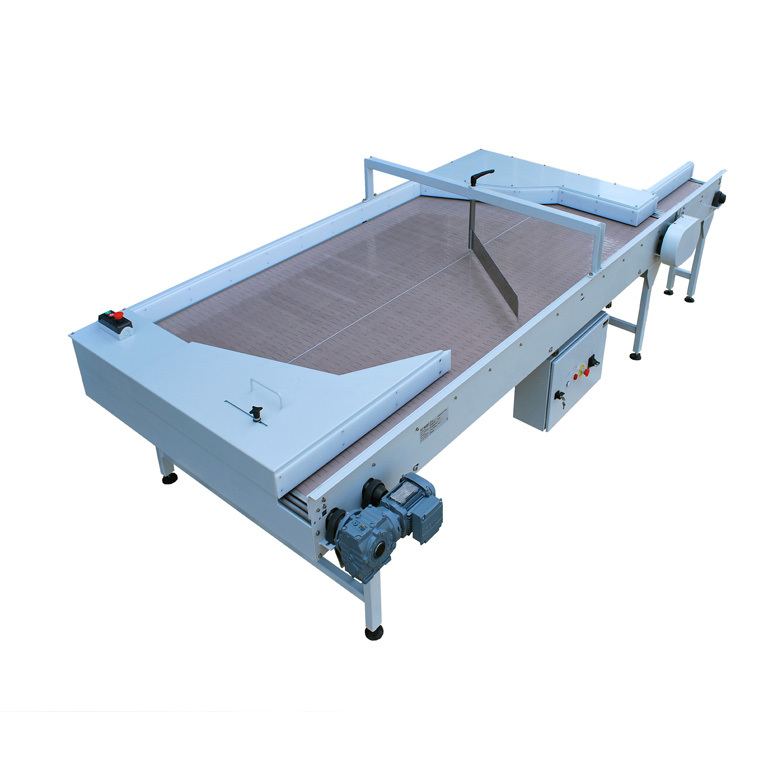 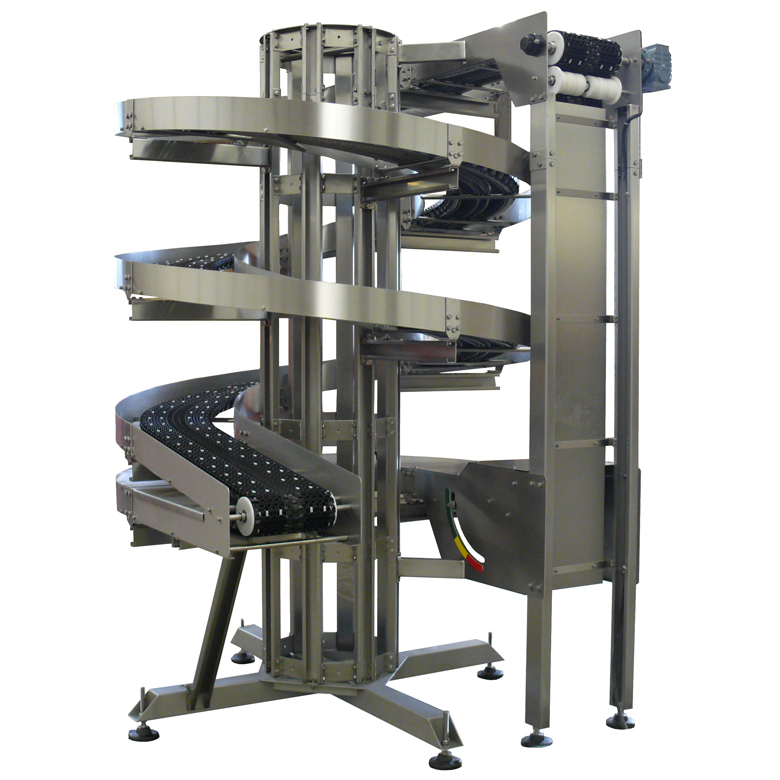 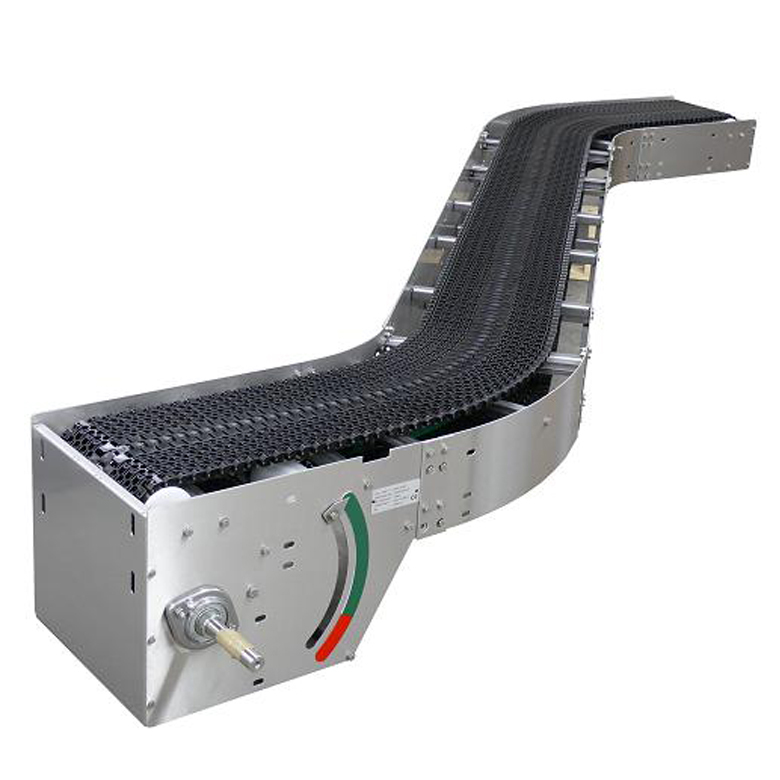 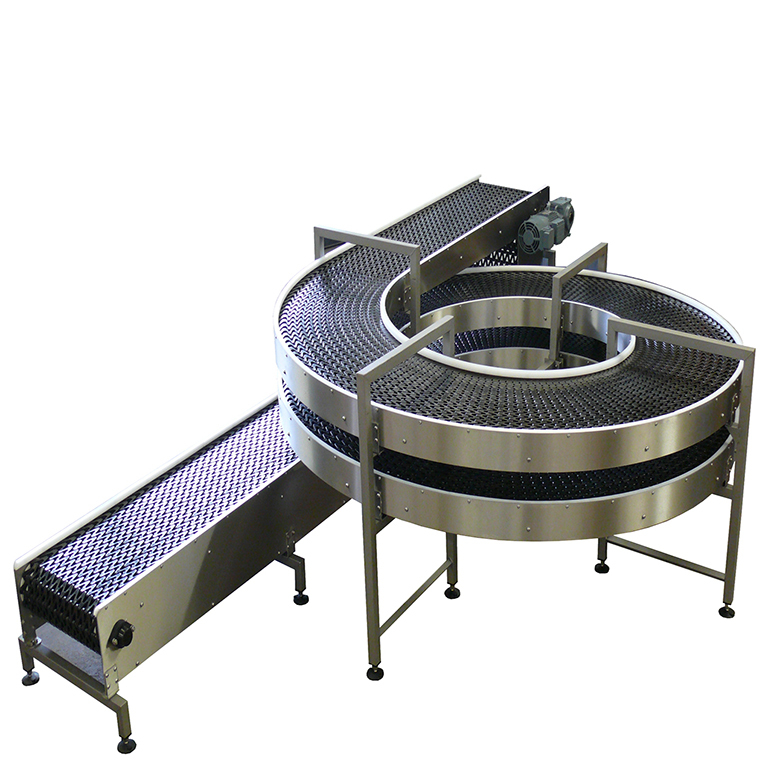 Our non-food conveyors are strong, robust and ideally suited for the packaging, paper and graphic, handling systems- and the beverage industry. 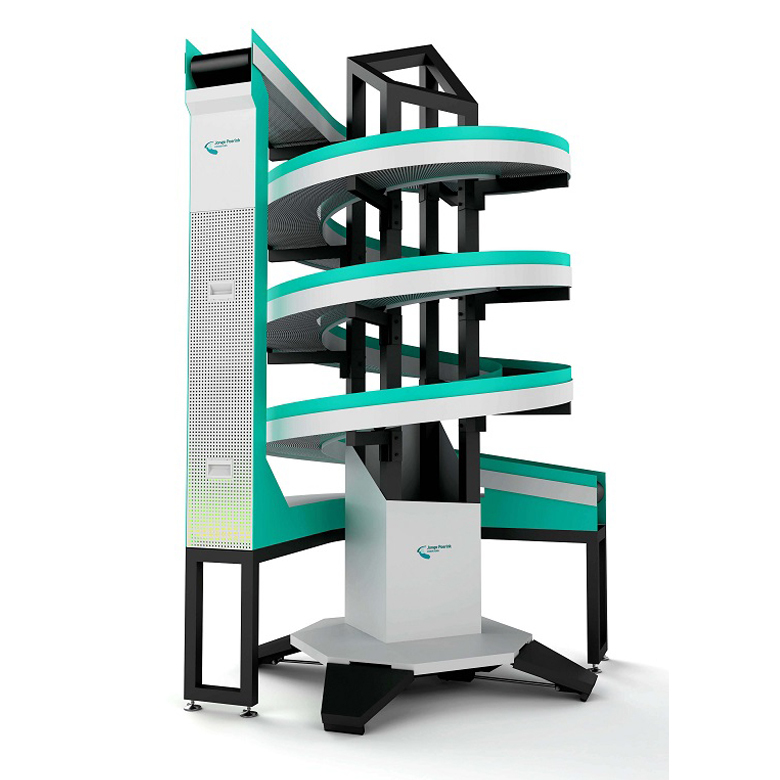 You can choose a wide range of models that connect all your needs. 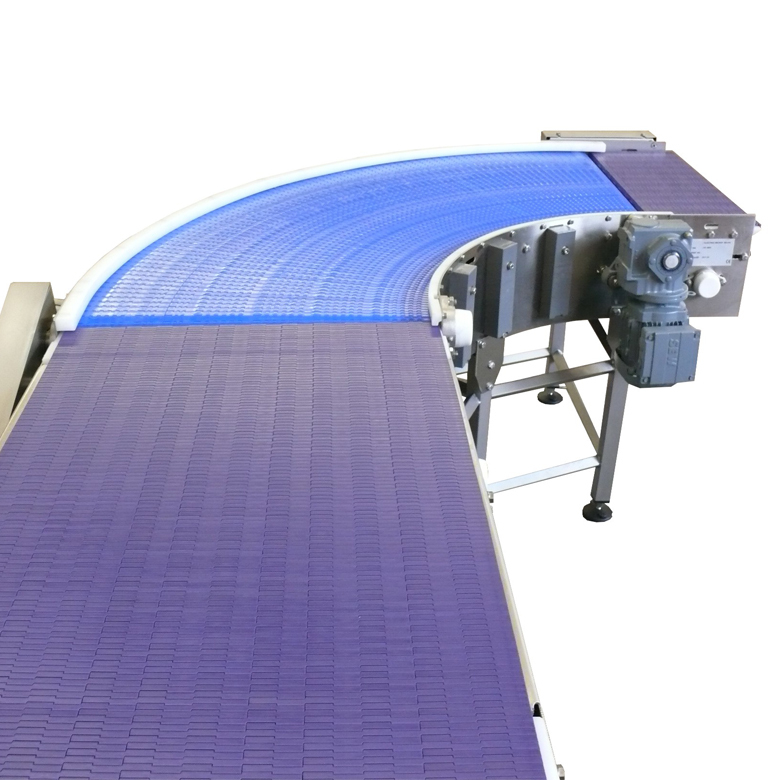 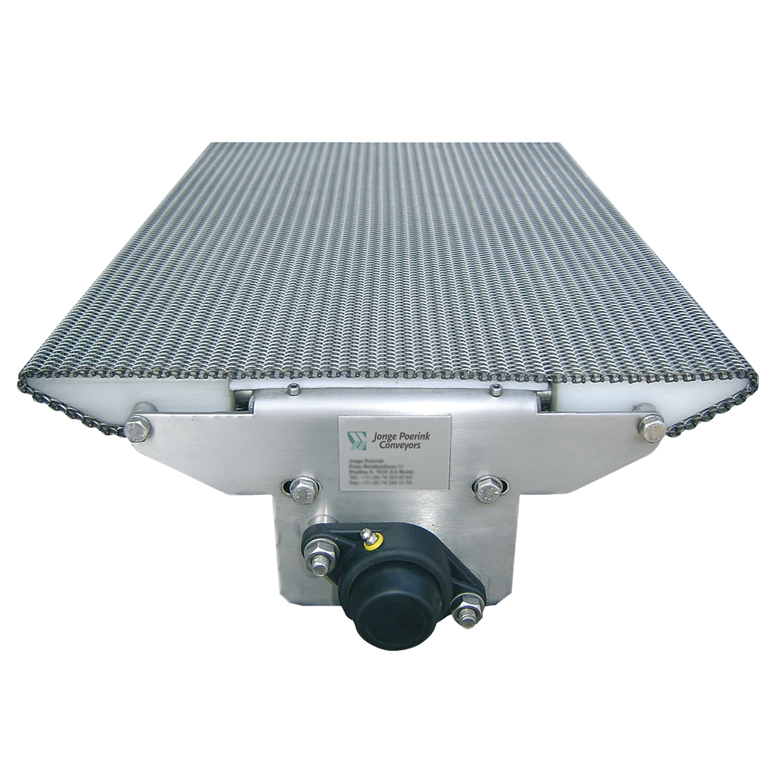 Jonge Poerink Conveyors have the knowledge to design your conveyor so it fits exactly to your specific requirements and your production achieves the highest efficiency.